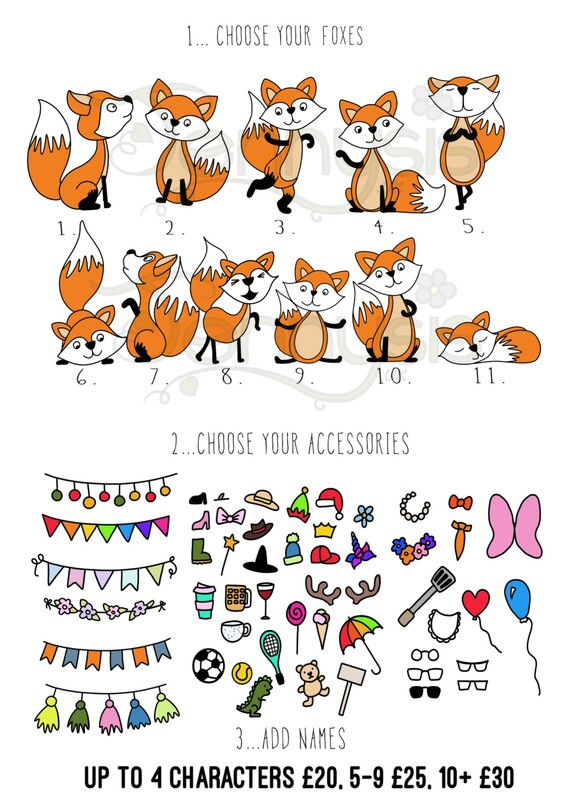 You can have as many foxes as you like and accessorize them to your hearts content. 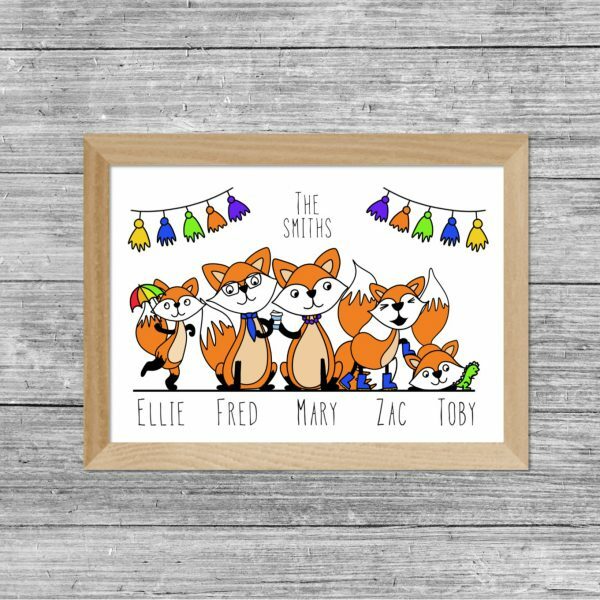 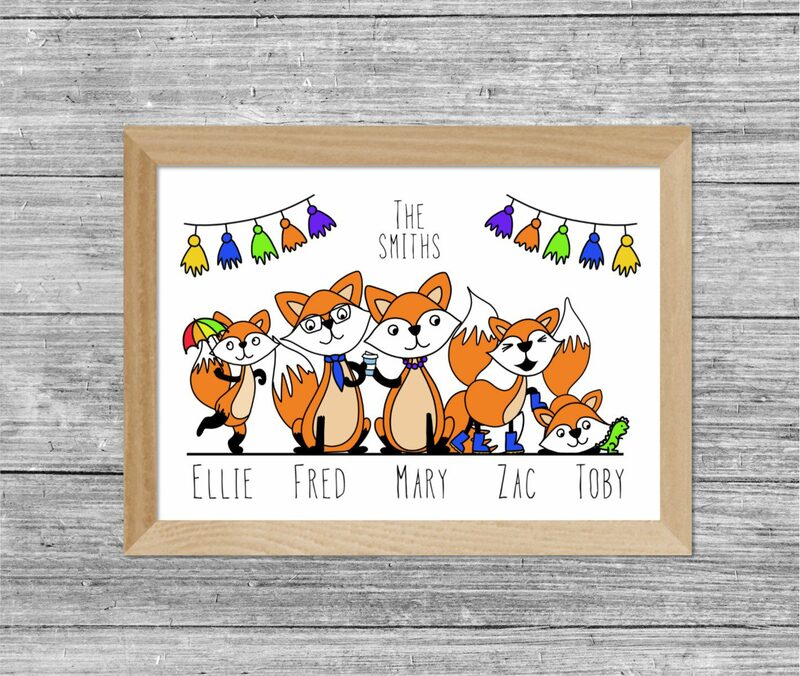 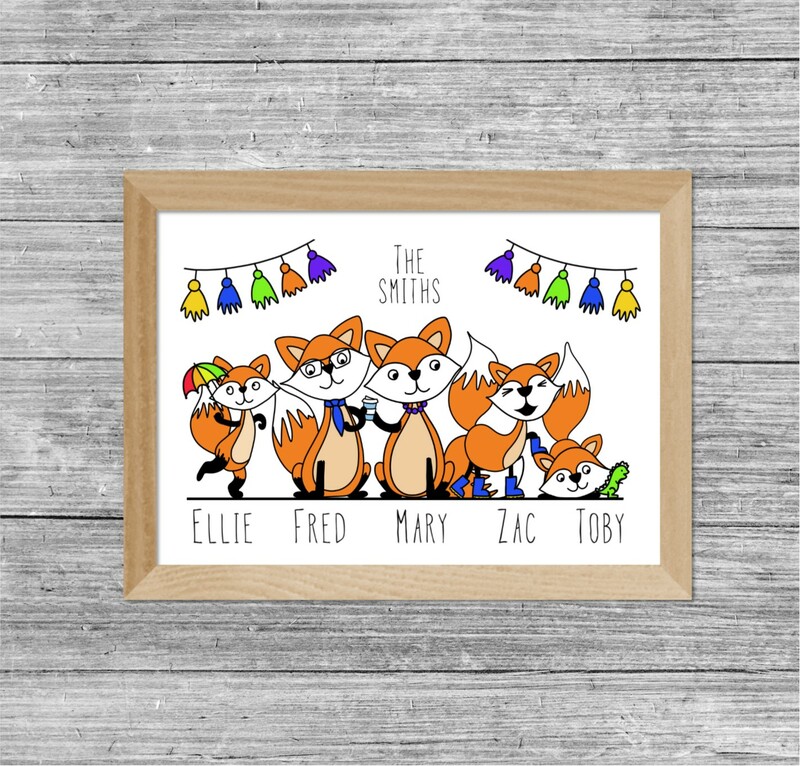 Next choose which fox you want to represent each family or friend. 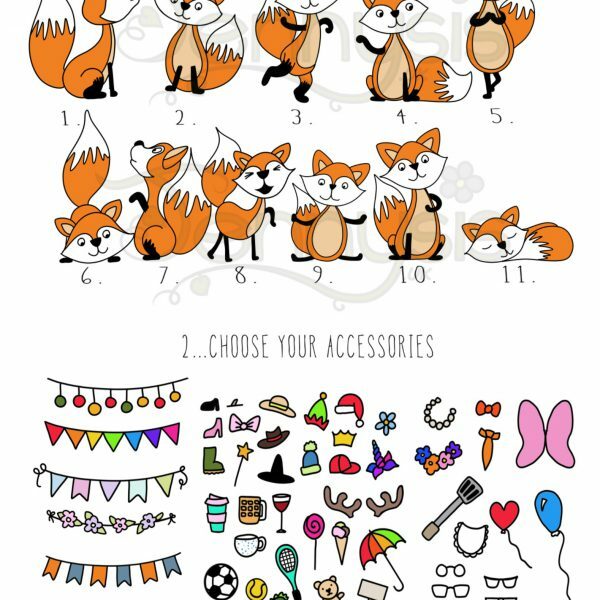 Prices vary depending on the number of foxes you choose and not on the accessories you choose.